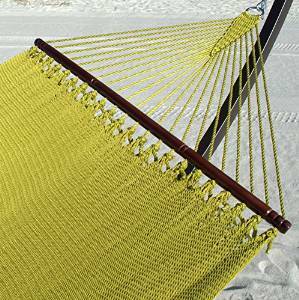 A nap in a hammock will surely make you feel as though you have been swept away to the ocean! 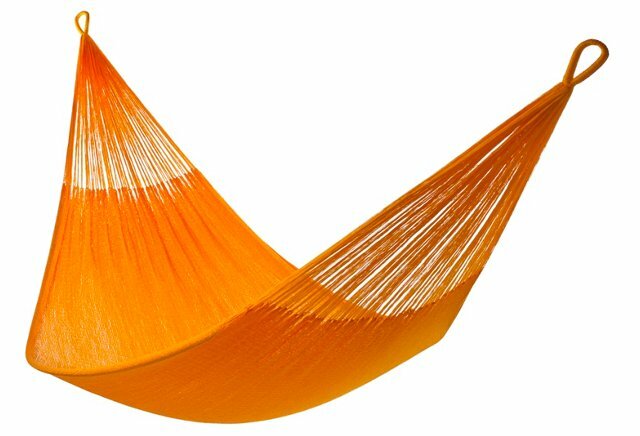 Fringe Hammock – Buy Here! 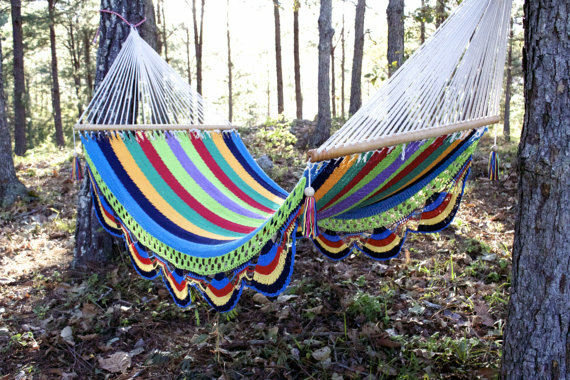 Classic Double Hammock, Mimosa Buy Here! Jumbo Caribbean Hammock in Olive Polyester Buy Here!